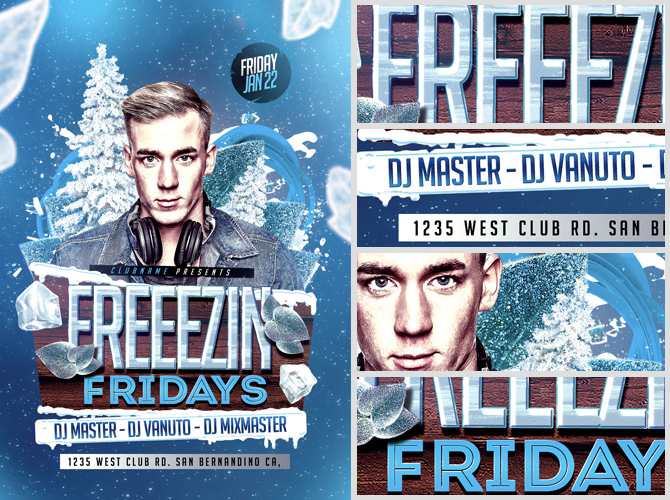 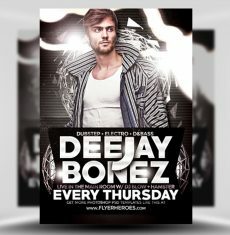 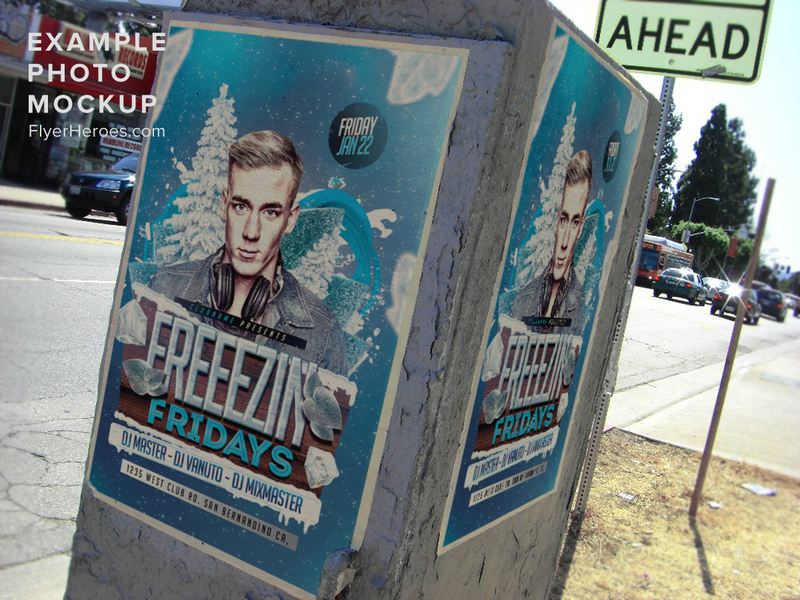 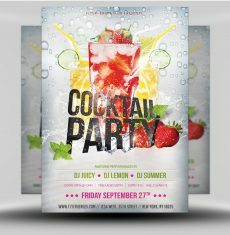 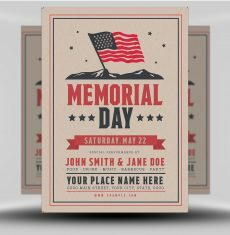 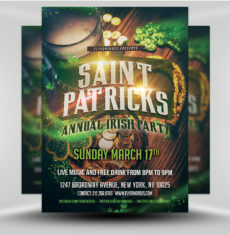 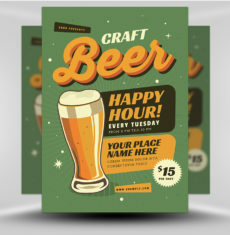 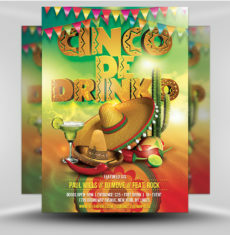 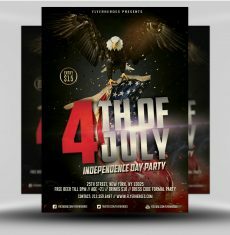 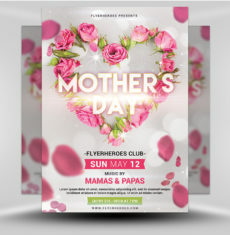 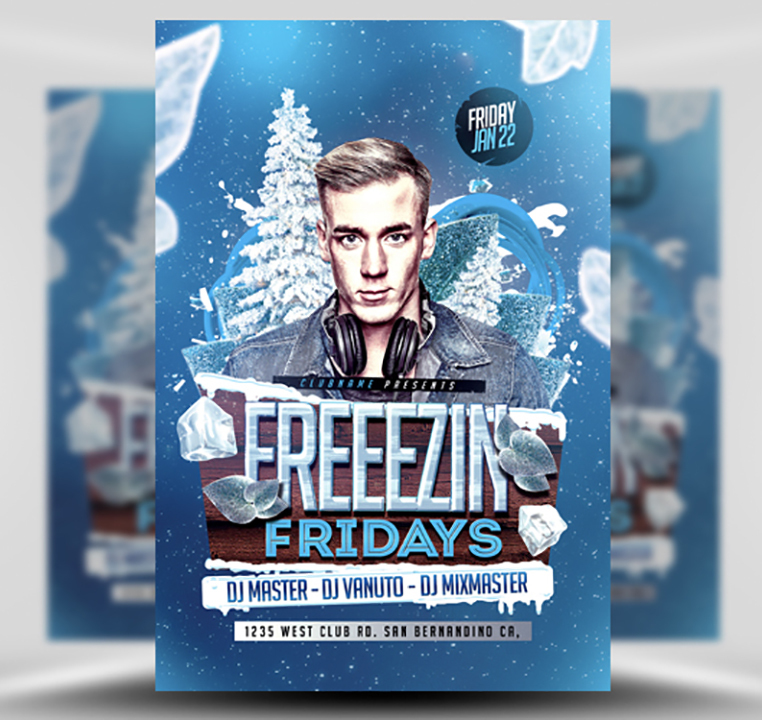 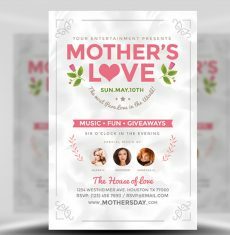 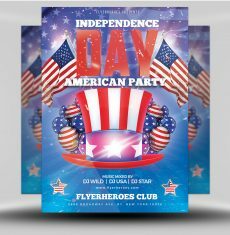 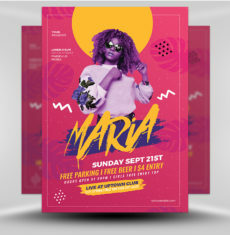 Freezin’ Fridays Winter DJ Flyer Template is an easy to use Photoshop PSD Winter flyer template perfect for promoting your Xmas snow-themed nightclub, bar or home parties & promotions. 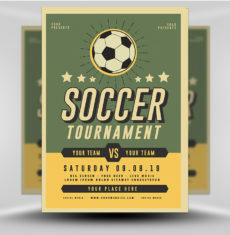 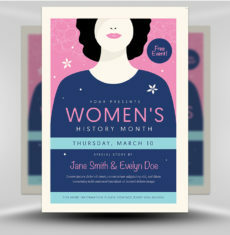 Where can I get the stock photo? 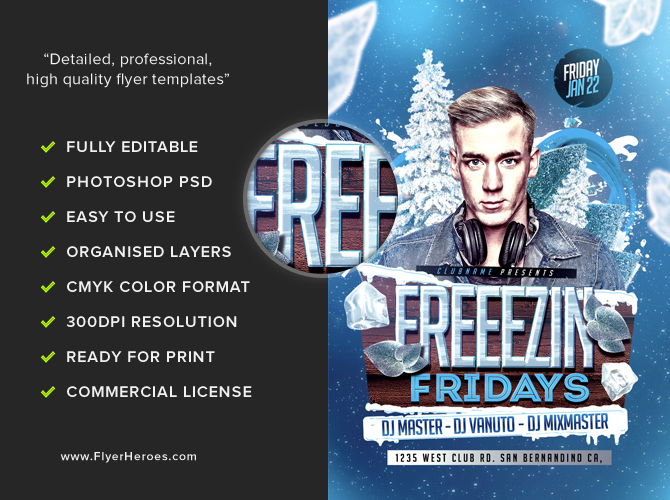 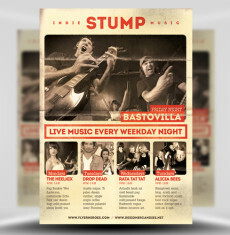 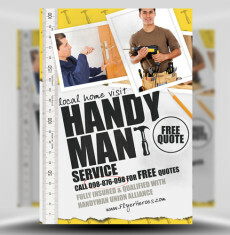 Freezin’ Fridays Winter DJ Flyer Template is a premium Photoshop PSD flyer / poster template designed by FlyerHeroes to be used with Photoshop CS4 and higher.